On Tuesday, October 23, the Maine Supreme Judicial Court will hold a public hearing on whether to adopt a new proposed rule based on ABA Model Rule of Professional Conduct 8.4(g). Anyone can speak after reporting to the Executive Clerk by 1:20 p.m. in Courtroom 12 of the Cumberland County Courthouse in Portland. ABA Model Rule 8.4(g) is a deeply flawed rule adopted by the American Bar Association at its annual meeting in San Francisco, California, in August 2016. 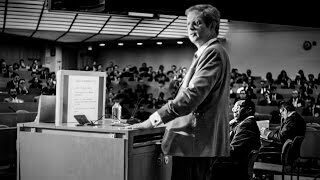 Professor Eugene Volokh, a nationally recognized First Amendment expert, explains why Model Rule 8.4(g) is a speech code for lawyers in this helpful two-minute video. Professor Josh Blackman will present a Federalist Society teleforum tomorrow, October 18 at 2 p.m. Eastern, on ABA Model Rule 8.4(g). The Christian Legal Society has prepared a short backgrounder on Maine’s Proposed Rule 8.4(g). Fortunately, ABA Model Rule 8.4(g) operates only in those states in which the highest court chooses to adopt it; and to date, only the Vermont Supreme Court has done so. After examining closely ABA Model Rule 8.4(g), many states have chosen the prudent course: wait to see whether other states adopt ABA Model Rule 8.4(g) and then observe its real-life consequences for attorneys in those states. As the ABA itself acknowledges, at least nine states to date have rejected the poorly drafted rule, including: Arizona, Idaho, Illinois, Louisiana, Minnesota, Montana, Nevada, South Carolina, and Tennessee. The Texas Attorney General issued an opinion that ABA Model Rule 8.4(g) is unconstitutional. New Hampshire, Pennsylvania, and Utah have held comment periods, but their supreme courts have not yet announced decisions. And it seems probable that ABA Model Rule 8.4(g) has met a quiet demise in several additional states. Some states have backed away from ABA Model Rule 8.4(g) in light of two recent United States Supreme Court decisions in National Institute of Family and Life Advocates (NIFLA) v. Becerra and Matal v. Tam. 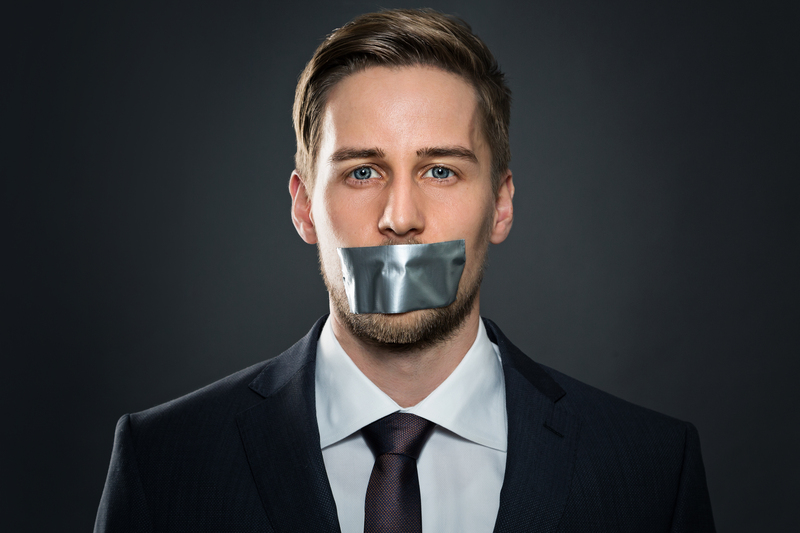 In NIFLA, the Supreme Court held that government restrictions on professionals’ speech -- including lawyers’ professional speech -- are generally subject to strict scrutiny because they are content-based speech restrictions and, therefore, presumptively unconstitutional. In Matal, the Supreme Court unanimously struck down a longstanding federal statute because it allowed government officials to penalize “disparaging” speech and, therefore, was viewpoint discriminatory. Substitute a negligence standard for a knowledge requirement: Current Comment 3 requires that a lawyer “knowingly” manifest bias or prejudice, but Proposed Rule 8.4(g) substitutes a negligence standard by making a lawyer liable for conduct that he or she “reasonably should know” is “harassment or discrimination.” An attorney could violate Proposed Rule 8.4(g) without actually knowing he or she had done so. Many comment letters have provided a deeper analysis of Proposed Rule 8.4(g)’s extensive problems, including comment letters filed by: Christian Legal Society and its supplemental comment letter; Professor Volokh; Professor Blackman; and numerous Maine lawyers and their supplemental letter. All urge the Maine Supreme Judicial Court to wait and see what other states do before adopting an unconstitutional restriction on Maine attorneys’ First Amendment rights.